Nashville Aikikai will be a sponsor of the East Nashville Dash, which will take place on November 1, 2014 from 9 AM until 11 AM. The route runs in front of the dojo. We will putting out a table in front of the dojo with water for the runners. We will have a magnet with our logo/info and coupons for free classes in the goodie bag that each runner will receive. We would like to have some people in class, training as the runners go by as well. Even if you don’t normally come to Saturday AM class, please consider coming to support this event. For more information, please see their website at eastnashdash.org. It was great to see Wang Sensei. For those of you who do not know him, he is the nage on the old t-shirts that feature jo-dori and was a member of our dojo for many years before moving to Madison, WI. We miss him and always enjoy his visits. The shoe collection for Soles4Souls is over, but we are still collecting donations for the Shade Tree Clinic. There is a box for donations in the dojo, or they can be given to Tom or Mary Sensei or Marta. 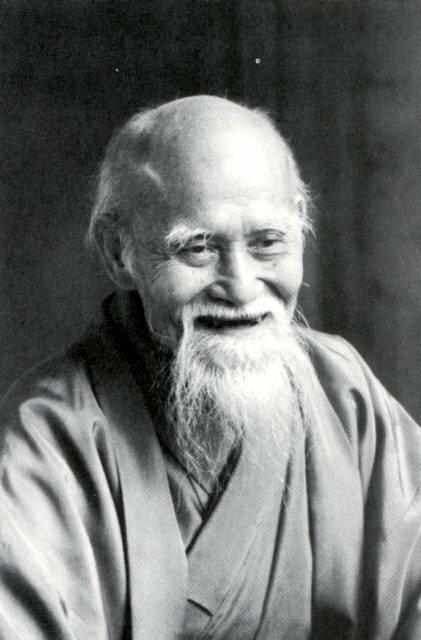 If you write a check, please make it payable to Nashville Aikikai, as we will make a single donation from the dojo. Mary Sensei is posting a running total of our donations to date on the bulletin board.